This light and fluffy cherry and almond cake is topped with a tasty fruit glaze. 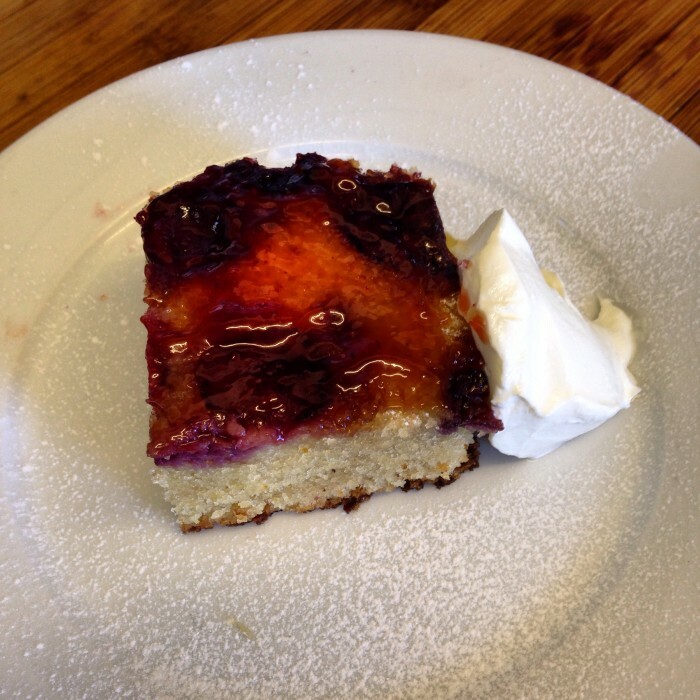 The cake tastes lovely served with cream or creme fraiche. I find there something so tasty about a light fluffy sponge served with tangy fruit. The addition of the fruity glaze over the slightly tangy sour cherries give the cake a little hint of something special. Sprinkle the brown sugar over the bottom of the tin. Stone and halve the cherries and mix with the brown sugar and make sure they are spread evenly over the bottom of the tin. Place all other ingredients in a mix bowl and mix until you have a smooth batter. Spread the batter over the cherries and cook until a skewer comes out clean. Once cooled remove from the tin and upside down. Melt the redcurrant jelly and using a pastry brush cover the top of the cake. Serve with cream or creme fraiche. 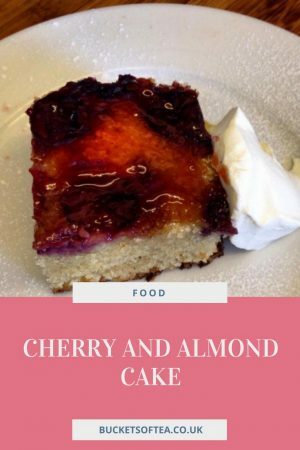 I think my hubby would love this cake as he’s a big fan of both cherries and almonds! I’ll have to whip one up soon and let you know how it turns out! Yum! ooh this looks like a fab recipe. 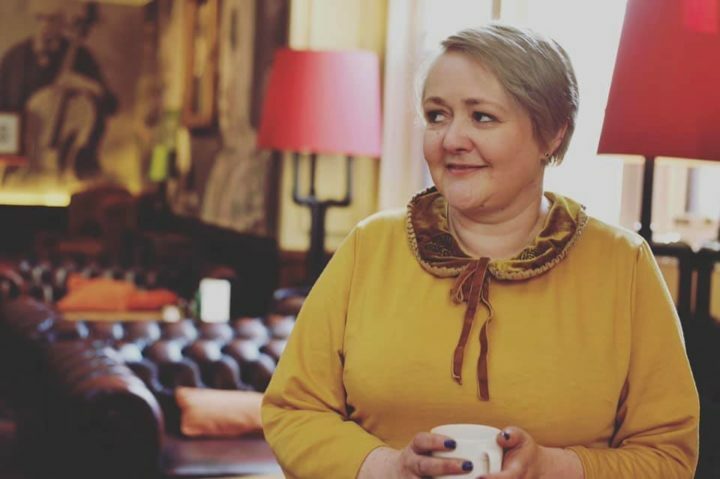 Such a shame im on a strict diet these lovely recipes you share look fabulous! Maybe we could bake it for someone else! Wow, this looks amazing! 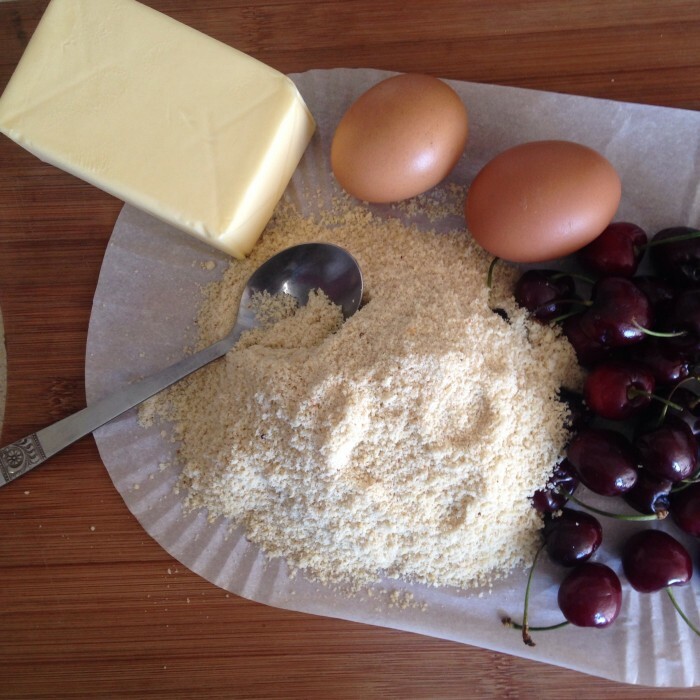 I’ve never cooked with cherries before but this looks so good I will have to try it out. Mmmm, this sounds good. I like cherries anyway but put them in cake and I’m hooked. I need to make this. This looks so good! Is it bad that I could eat a slice at 8.30am?! Wow, Great to see all these types of Stuff! This looks amazing! I’ve never cooked with cherries before but this looks so good I will have to try it out. I love cherry and almond cake it is delicious! I would love a slice right now with a good cuppa! I love cherries and this sounds scrummy. oo this looks delish! we have been cooking with a lot of cherries recently! I think they make things extra tasty! This recipe is so me. Sounds yummy too. Trying it. Oh my! I could eat this right now, looks delicious. That looks delicious. I must try the recipe out. We love cherries. Gosh I really want cake now! That look lovely my husband I was scoffed that down in 1 second flat. Wow – this is just my sort of thing – I love almonds and cherries! Cherries and almonds go so well together don’t they? It looks delicious.